Wyckoff Heights Medical Center’s Violence Intervention and Treatment Program is having their Second Annual Sexual Assault Conference next Wednesday. Wyckoff Heights Medical Center’s Violence Intervention and Treatment Program is having their Second Annual Sexual Assault Conference next Wednesday. In recent years Bushwick has had more reports of sexual assault than surrounding areas, including Greenpoint and Williamsburg. The conference is free and will take place on Wednesday, April 3rd from 11 a.m. to 2 p.m. in the Meditation Room at Wyckoff Heights Medical Center. There will be free food and a chance to network, beginning at 10:30 a.m. This event was put together and will be hosted and moderated by Marcy Zingman, LMSW from the Violence Intervention and Treatment Program, a grant-funded initiative that works to personally assist and advocate for survivors of domestic violence and sexual assault. The conference will feature a talk by a survivor of sexual violence who is bravely willing to share her story with the Bushwick community. Hearing survivor stories are painful, but these experiences are informative, helping us to better understand the effects of trauma, how to support someone that has experienced violence, and to be reminded of the true resilience of survivors. The conference will also feature speaker Ann-Margret Foley, the Director of the Sexual Violence Prevention Program from the New York State Department of Health. The conference will end with a panel discussion, which will include a member of the Domestic Violence Investigations unit, a lawyer for South Brooklyn Legal services, the assistant director of the SAFE program at Mount Sinai Hospital, an educator from the Anti-Violence Project (that supports LGBTQ+ survivors) and an educator from the Alliance Against Sexual Assault. The diverse, well-known panel of speakers, should involve a fruitful discussion that includes a variety of unique and engaging perspectives on sexual violence. Sexual assault reports in NYC as a whole have risen in the past 16 months. Upon first glance, this seems like foreboding news, possibly serving as an indicator of a general increase in sexual violence within our community. However, the spike in reports happened around the same time that the #metoo movement started, led by activist Tarana Burke. The conversation about sexual violence finally entered the national dialogue. Is sexual assault truly on the rise, or is it the willingness of those who have been victimized to come forward that is increasing? 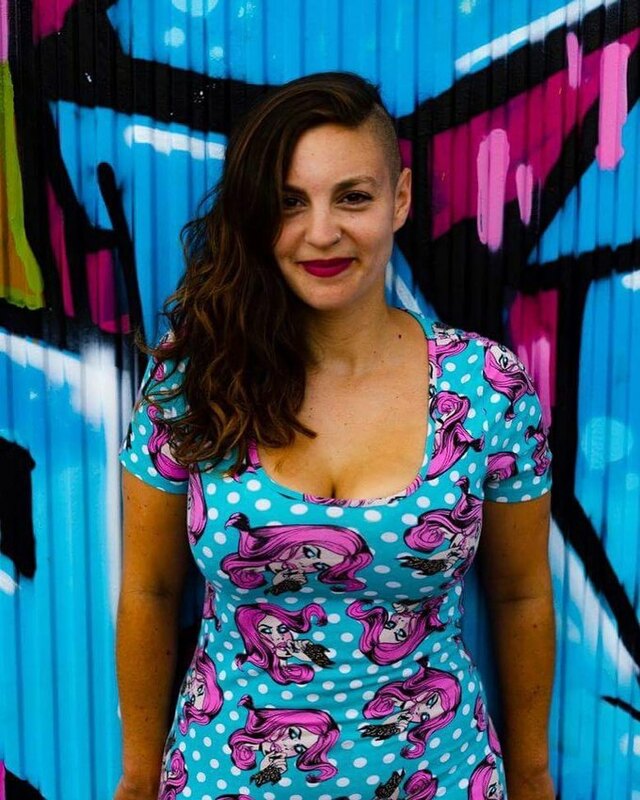 Beginning with the highly publicized allegations against film producer Harvey Weinstein, and continuing with claims against a vast cross section of powerful men, the movement has led to mass discussion about consent violations, power dynamics, and the insane prevalence of sexual violence (including an estimated 50,000 rapes annually in NYC!). 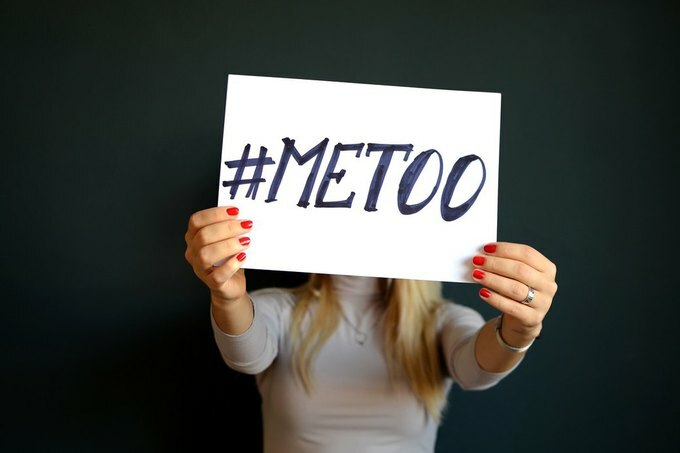 It is worth noting that most survivors that have been willing to come forward during #metoo were privileged women, and perhaps not all communities that have experienced violence would feel the same level of confidence of their claims being taken seriously. The increase in sexual assault reports may actually be positive, as the culture seems to have shifted to a point in which overall survivors feel more likely to be believed and therefore are safer coming forward. In recent years there has been an increased effort to train NYPD officers with regards to how trauma impacts the brain and therefore how to conduct a more humane interview process with the victims. 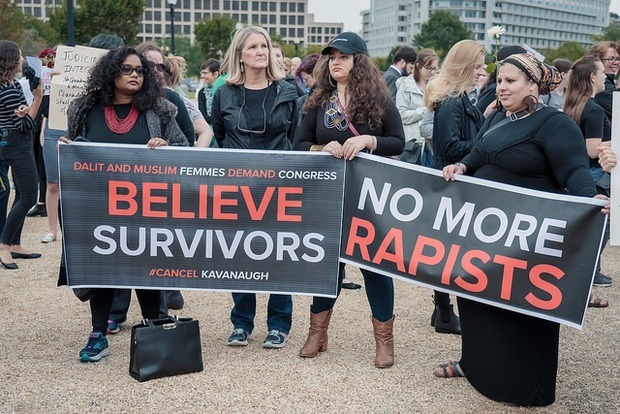 Increasingly, the mentality of the public and the media has shifted towards debunking victim blaming and advocating for believing and supporting survivors of sexual assault and harassment. The Violence Intervention and Treatment Program at Wyckoff Heights Medical Center offer free services for those that are or have been in abusive relationships and those who have experienced sexual assault. These services, available in both English and Spanish, include free therapy and are open to all persons regardless of immigration status. To learn more about the services at Wyckoff Heights Medical Center call 718-906-3846 or 718-906-3857.